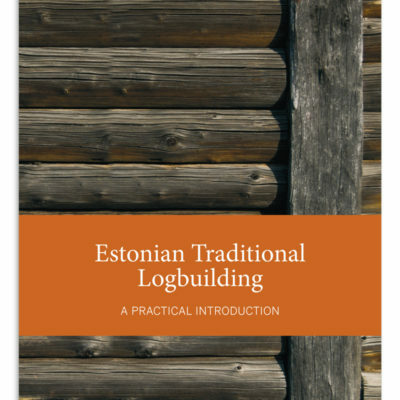 ““Woodworking in Estonia” is an important piece of evidence in understanding how our ancestors worked wood and understood it more intimately than we do. Viires records in great detail everything from the superstitions surrounding the harvesting of wood (should you whistle in the forest?) to detailed descriptions of how the Estonians dried the wood, bent it, steamed it and even buried it in horse dung to shape it for their needs. Viires covers, in detail, the hand tools used by the Estonian, including many that will be unfamiliar to moderns (a beehive turner?). He then discusses all the different products Estonians made for their own use and for sale in the markets, including bent-wood boxes, chairs, chests, tables, sleds, carriages, spinning wheels, spoons, tobacco pipes, bowls and beer tankards. 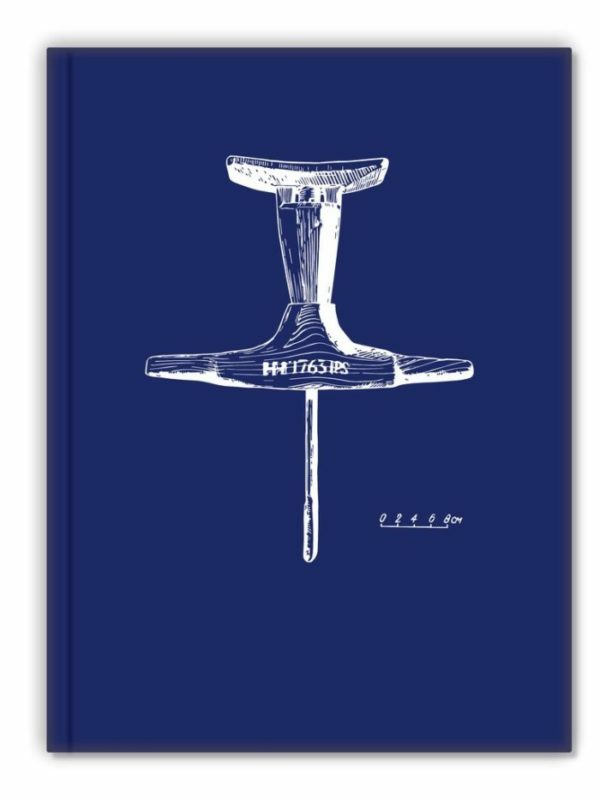 “Woodworking in Estonia” on antud välja Ameerikas, Lost Art Pressi poolt. Telli raamat Ameerikasse otse kirjastusest Lost Art Press. Ja paljudesse maailma paikadesse kirjastuse edasimüüjate käest.